Note: All the parameter are optional. In the above example we have specified the height and width with the window.open method, see the try it yourself button to see the result. 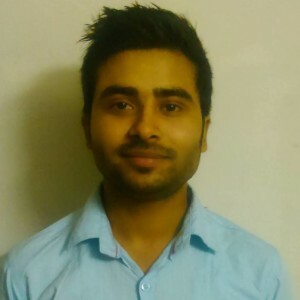 Umar Farooque Khan is Software developer and professional blogger serving Worldwide on freelancer and ODesk platform to show the capability of his skills. He is the founder of pTutorial.com. The main purpose of this site is sharing and exchanging of Knowledge related to the recent technologies.